Who has not happened to note that wonderful breathing led effect present on some electronic devices? There are makers all over the world equipped with oscilloscope tried to do reverse engingering to find the algorithm and turn it into an Arduino sketch. The problem lies in the fact that most of the codes found in the network have two defects: the first is that such algorithms do not contain a function but a series of pre-calculated values ​​that do not make the effect smooth, while the second resides in the fact that often these codes are blocking, making use of delay and therefore do not permit the correct execution of the remaining code inside of the sketch. 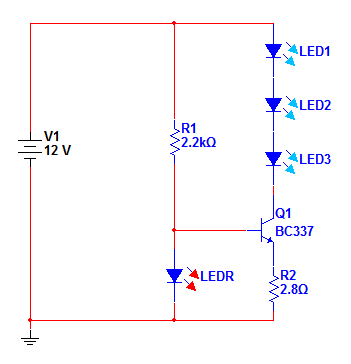 Ispired by the Sean Voisen’s post who find the function defining the ​​PWM values to drive the LED, I made some changes and tests to make it non-blocking and to make it work in background allowing execution to other code. Finally after a long absence, in which I was immersed in the final realization of this project, I did it! 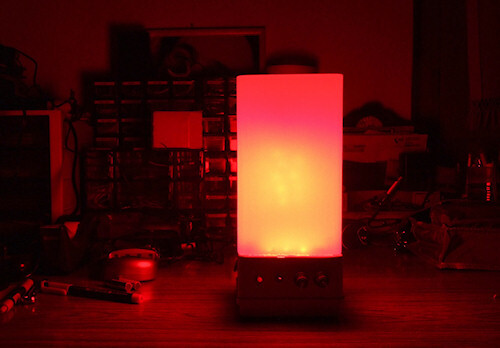 After months of planning, studies, research and other obstacles, the RGB LED Lamp 1.0 by Toggio is reality. And now a brief history. 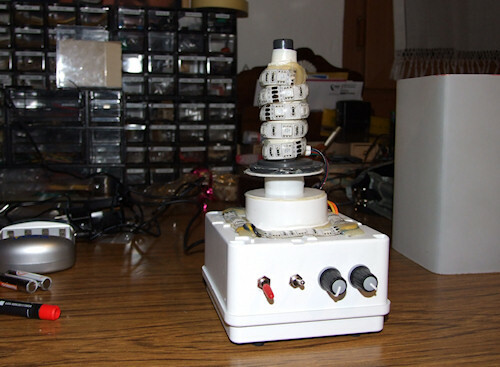 One of the things that attracted me the most when I first heard of Arduino, was light, and in particular I have always dreamed of achieving an LED lamp RGB. Nothing difficult, you might think … Except that along this route I found several obstacles. First of all, I did not find complete projects on the net … There is something, but, in my opinion, with bad algorithms, with little explanation or with complicated methods. I wanted something that had a powerful enough light, without too much heat. I wanted something that had a chance to choose the color and not a simple “color cycler.” I wanted something that would serve also as a standard lamp. And finally, I wanted something that was modular and upgradeable in the future. After these reflections, I began to study the hardware first. 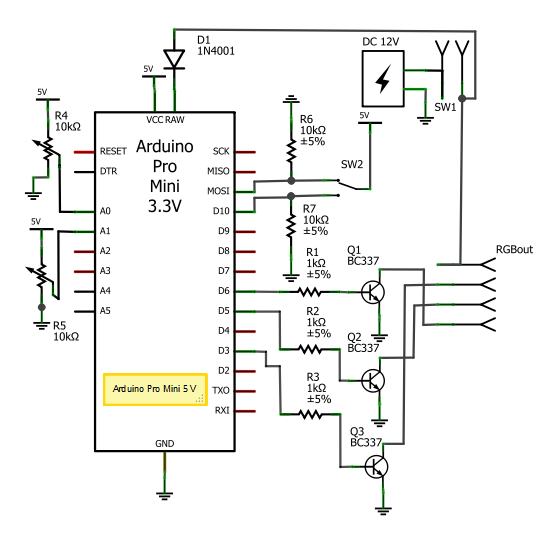 I did not want to use the Arduino UNO because it seemed too big for my project. So I decided (and this could open up a huge parentheses) to use a board not so common, but in my opinion awesome (so much that I bought 4 or 5 piece): The Arduino Mini Pro. 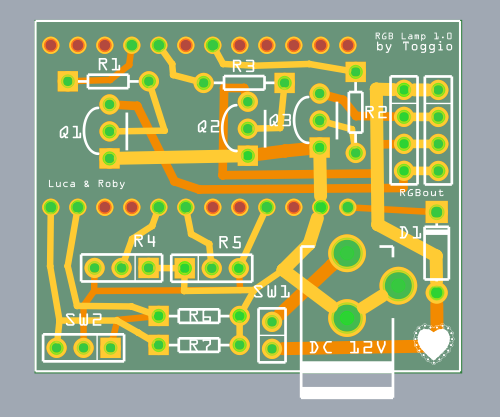 It ‘a very small board (18mm x 33mm), 100% compatible with Arduino Dumilanove, and low power consumption. It is available in four versions: with Atmega328 or with ATmega168, both with 3.3V or 5V. So I opted in this project for the 5V version with ATmega168. 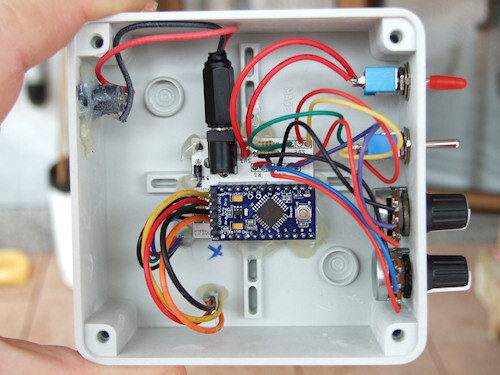 In short it is a very economic solution (it costs about half of the Arduino UNO), very compact and beautiful to see. I then thought of using the useful LED RGB strips, which offer many advantages over using 1W or 3W power LEDs: they do not heat up, they are powered with 12V and they offer a power up to 13-14W per meter. Each channel can be powered by a PWM output of the Arduino using a simple transistor (in my case I used the BC337, but for higher power you can use other transistor, or even the MOSFET). I then proceeded to build a kind of shield for my board. Practically I made a circuit in which the Arduino Pro Mini would fit with strip connectors and with the ability to be removed to upgrade the firmware. 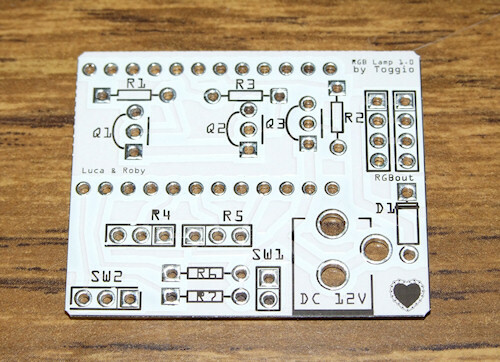 Everything has been designed with Fritzing and built by Fritzing Fab. I hope it is clear enough even if I have not drawn just fine! 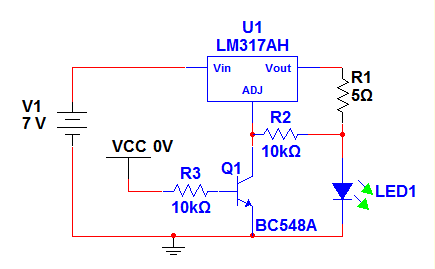 In any case, the operation principle is as follows: The two 10k potentiometers connected between +5 V and ground, are the two analog inputs that allow to adjust the brightness and other parameters set by the software. The 3-position switch SW2 allows you to select three different functions for the lamp. The digital outputs 3,5,6 go through a resistor to drive the 3 BC337 transistors that will give negative voltage to the 3 channels (R, G, B) of the LED strip. 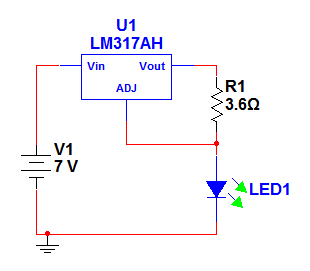 The common positive goes to +12 V, while the Arduino is powered by RAW port (input from 7V to 13V) via a diode that in addition to providing reverse polarity protection, slightly lowers the voltage. SW1 is simply the bridge where will be connected a standard power switch. The size of the box is approximately 10cmx10cmx7cm. Of course there is still the icing on the cake, a not less important part: the software.